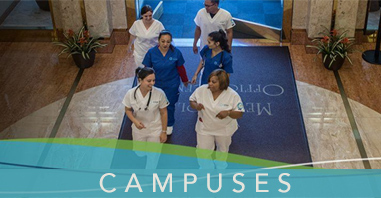 The nursing field is booming and nurses are in high demand for hospitals, clinics and in the private sector. Are you having a hard time finding an LVN job? Check to see if you are making these mistakes. 2)	Word play – Make sure your resume is free of spelling and grammatical errors. Also, use the key words used in the job description to re-emphasize your qualifications. I would also recommend asking a fellow nurse or even a professor to look over your resume to get their opinion on your word usage. 4)	Not the right fit – You could do everything right and still not get the job. Shake off the dust and trust that there is a better job just waiting for you. Looking for a job is nerve wracking and stressful but when you know the right things to do, the doors will open. 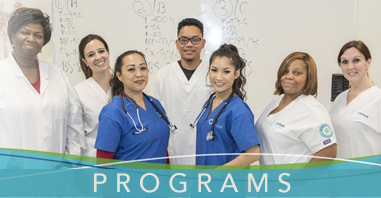 When you have your LVN degree, you’re halfway there to a brand new future! https://www.unitekcollege.edu/wp-content/uploads/2017/07/unitek-college-logo-01.svg 0 0 Unitek College https://www.unitekcollege.edu/wp-content/uploads/2017/07/unitek-college-logo-01.svg Unitek College2012-01-05 19:24:542017-07-26 01:20:15Having Trouble Finding a Job?